Typically, more than 50 percent of a hospital's admissions from patients are first seen in the Emergency Department (ED), making it the unofficial "front door" of the hospital. The impression you give at your front door is critical in establishing your reputation in the community and ensuring that you continue to attract patients. With two-thirds of all U.S. hospitals looking for ways to improve the functionality and quality of their organizations, it is imperative that hospital leadership address any efficiency challenges that can hinder their “front door” performance and work to prioritize and systematically reduce weaknesses. 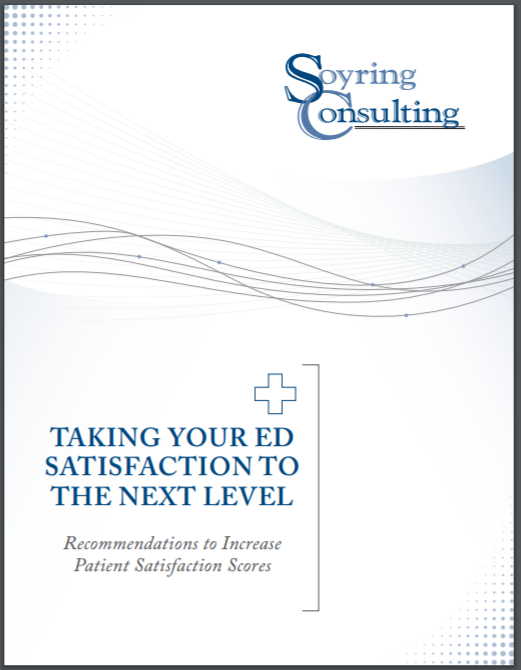 Does your ED have a patient flow problem? How can you improve your process?